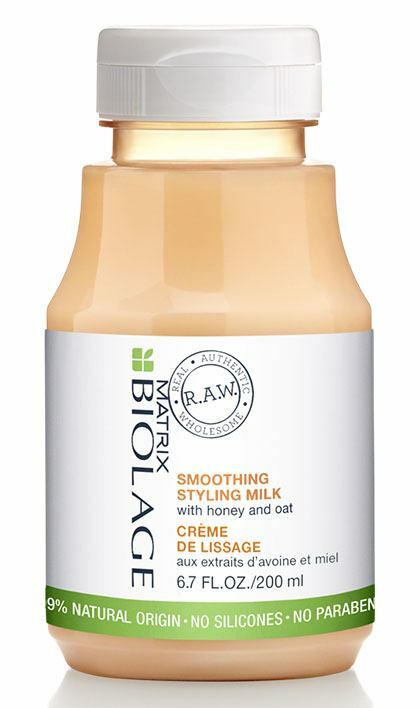 Share https://www.matrix.com/biolage/raw/raw-products/styling/raw-smoothing-styling-milk R.A.W. Smoothing Styling Milkhttps://www.matrix.com/~/media/images/haircare/biolage/raw/2018/biolage_raw_smoothing_milk_styling_pdp.jpg Ease the grip of blow dry while enhancing hair with nourished style. To use: Shake before use. 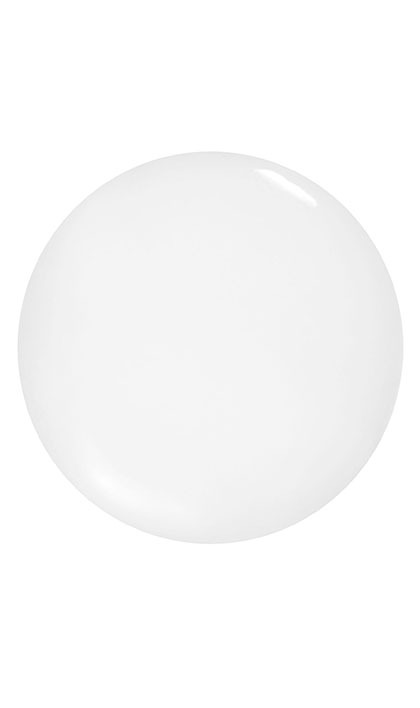 Work a small amount in hands anda pply throughout damp hair. Spread evenly. Blow-dry as desired.